For those who use a passing to celebrate the life of their loved one, this cheery bouquet lends a happy atmosphere. Deluxe bouquet includes 25 stems. 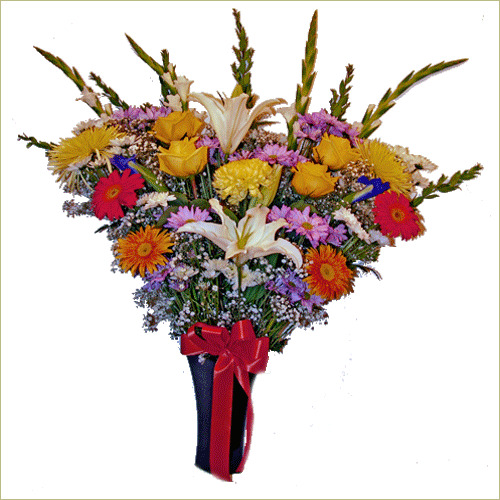 Premium bouquet includes 30 stems.